The LGBT Helpline – the national support service for lesbian, gay, bisexual and transgender (LGBT) people – is teaming up with leading telecommunications company eir this weekend to run a high-profile positive mental health awareness campaign during Dublin Pride. The campaign, ‘It’s Good to Talk’, will promote the Helpline’s range of confidential support services to the tens of thousands of LGBT people and their families and friends taking part in Dublin Pride. As part of ‘It’s Good to Talk’, the LGBT Helpline and eir will have a highly-visible presence in the Dublin Pride Parade this Saturday, 25th June, and a large tent at the Pride Village, where Helpline volunteers will be on hand to provide emotional support and information to anyone who needs it. The Helpline’s regular telephone and online support services will also operate throughout Pride. Commenting in advance of Saturday’s Pride Parade, Paula Fagan, National Coordinator of the LGBT Helpline, said the number of people contacting their services rises sharply each year during Pride season. “For most people, Pride is a time of celebration and fun but, for many, it can also be a time when they feel in need of support,” she said. “For people who are questioning their sexuality or gender identity or feeling anxious about coming out, Pride season can bring these feelings to the fore. In 2015, the LGBT Helpline received over 4,500 contacts during the week of Pride, 2.5 times more than the average weekly number. In 2014, the figures were even starker: the Helpline received 4,080 contacts during Pride, making it four times busier than any other week that year. “Our joint campaign with eir is really important and really timely because of the increased demand for our services around the time of Pride each year,” said Ms. Fagan. “eir is one of the many Irish workplaces doing excellent work in promoting inclusivity and diversity, and supporting LGBT employees. 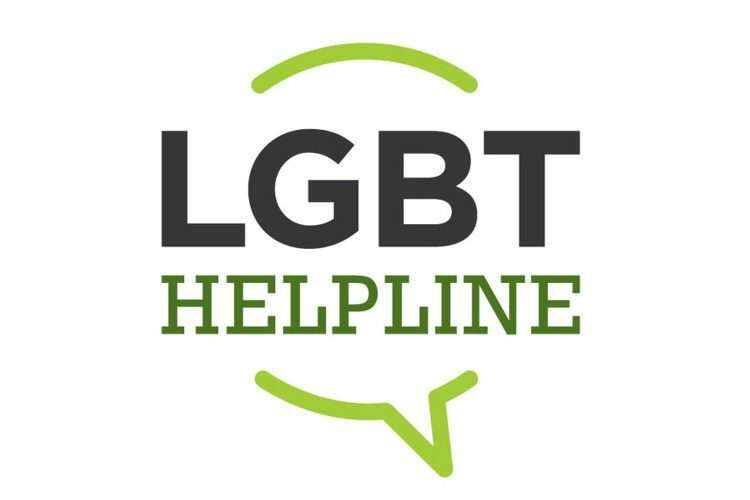 The LGBT Helpline can be contacted on 1890-929-539 or through www.lgbt.ie.